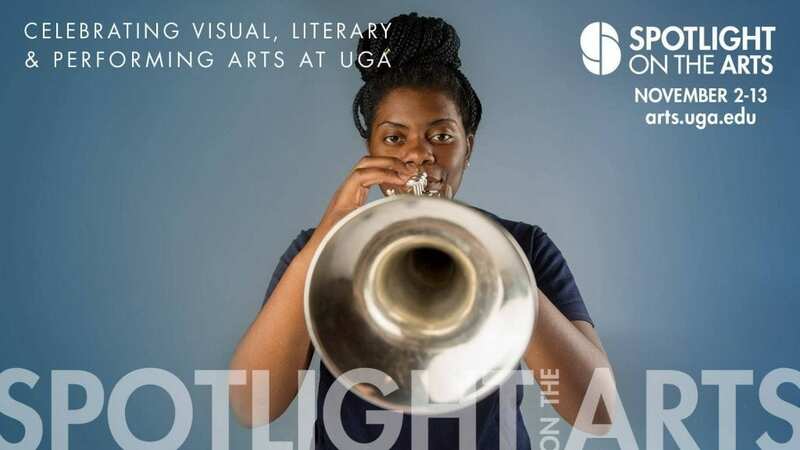 UGA’s annual “Spotlight on the Arts” festival kicks off with a “kaleidoscope” of performances, according to the Arts website. It is called a kaleidoscope because it will show different kinds of art from dance and music to creative writing and theater. The purpose of the festival is to expose not only the UGA community, but also the greater Athens community, to a celebration of art. Through the 12-day festival, the Arts Council wishes to “foster an awareness and an appreciation for arts excellence across the campus,” says Russ Mumper, Vice Provost for Academic Affairs. Tonight’s hour-long opening celebration will be at the UGA Performing Arts Center at 7:30 p.m. Follow Grady Newsource on Facebook, Twitter and Instagram.